Welcome to the Sociable Mom! I am a Mom who loves to #socialize, #dine, #travel and take #photos of daily and extraordinary adventures! I hope you will like my website! Enjoy! Cheers! Our family decided to take Ski and Snowboarding Lessons at one of Tahoe’s best and friendliest resorts – Sugar Bowl! It was a fun and enjoyable trip for New Years 2016 at Heavenly Tahoe! The family and I visited Morro Bay for an afternoon and strolled around the Embarcadero and nice beach. They have beautiful surf shops, antique/ vintage stores and restaurants as well. This is located in San Francisco, a great place to stroll and have a nice view of the city or take photos! This awesome museum had great displays of kids favorite movie characters – Minions, Chipmunks, Spiderman among others! Located in Manila, Philippines! This is a great place to learn about sciences, animals and the solar system! This one of the most popular tourist attractions with its magnificent structure and gardens! Its a great place to find inspiration, fresh air or have a family picnic! It’s such a lovely site to see these Victorian Homes popularly known as the Painted Ladies! This is located in front of Alamo Square! 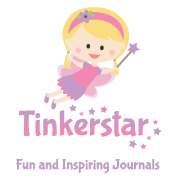 Enter your email address to The Sociable Mom and receive notifications of new posts by email. 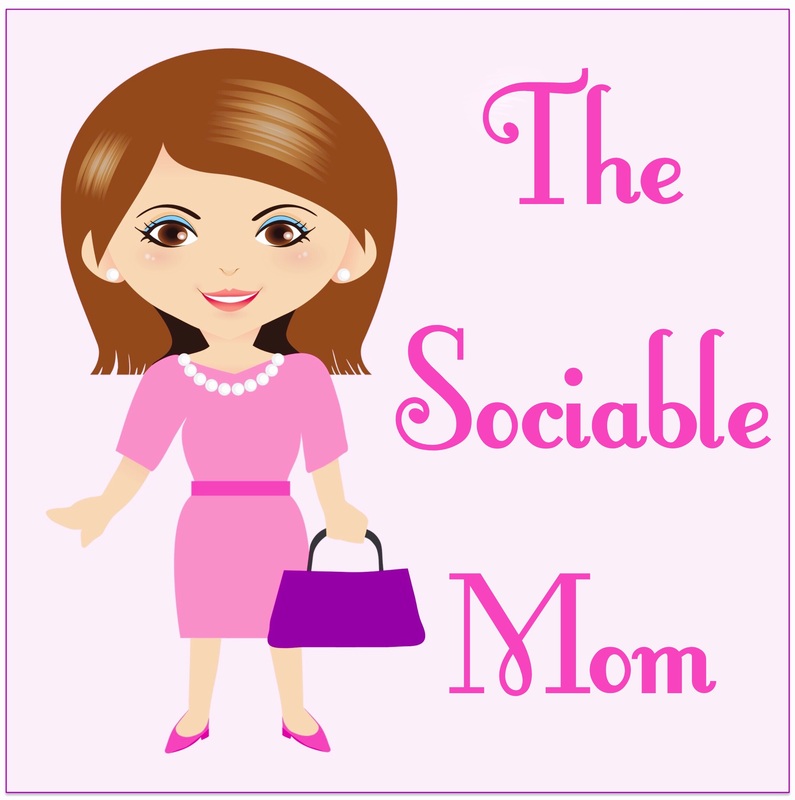 For any marketing, advertising or other inquiries, please email me at thesociablemom@gmail.com. A grateful heart is a magnet for miracles!